These are some of the ways Simone Biles has been described by her competition, even before her Olympic debut. Biles, a 19-year-old gymnast for Team U.S.A., is already the most decorated gold medalist in world championship gymnastics history. In Rio, she is on the fast track to becoming the best in the world, again, being an odds-on favorite to bring home as many as five gold medals. 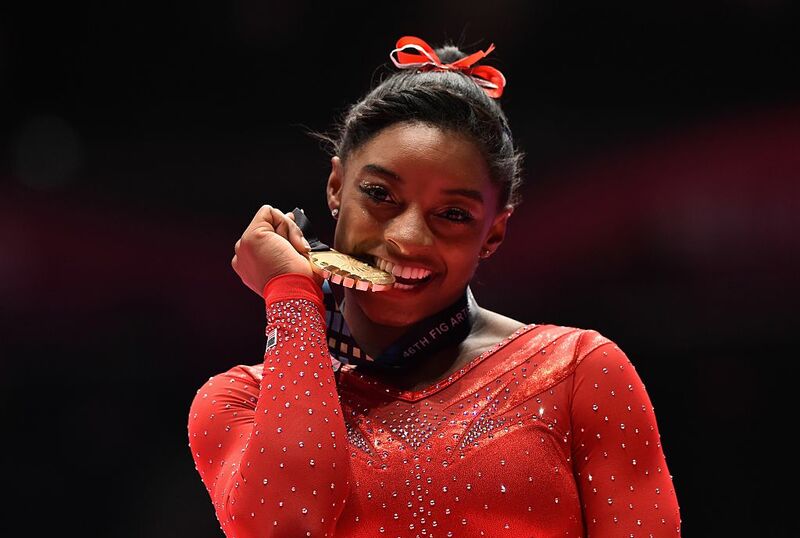 Simone is on her way to bringing the U.S.A. glory on an international stage, becoming a household name for millions, and signing tens of millions of dollars worth of lucrative endorsement deals. And to think, none of it would have been possible without adoption. Her upbringing was chaotic. 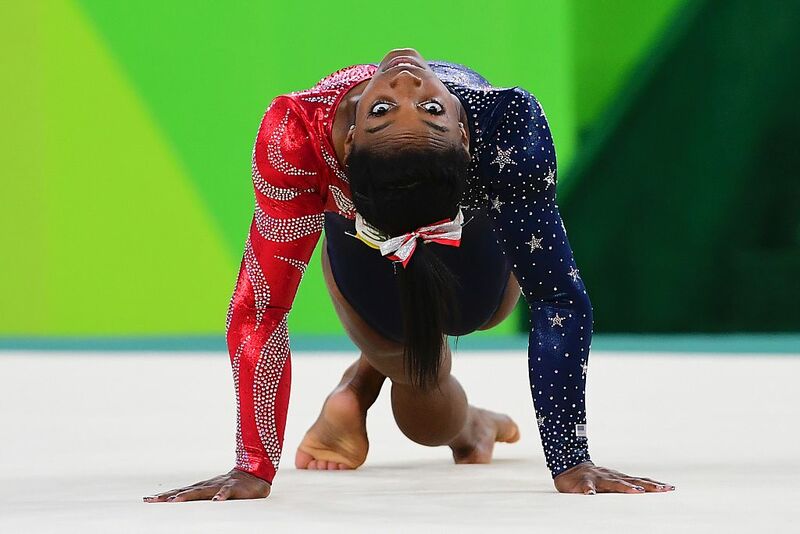 Biles bounced back and forth between state and foster care until she was six years old. 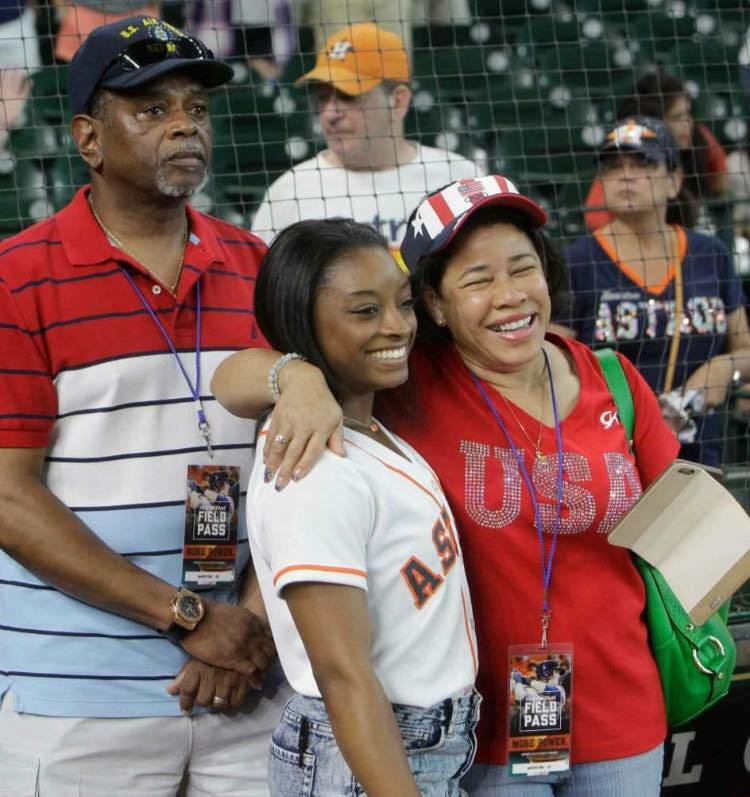 In 2001, her grandparents, Ron and Nellie Biles, officially adopted Simone and her sister and moved them to Spring, Texas. At the time, the sisters called Ron and Nellie “Grandpa” and “Grandma,” but one day Nellie sat Simone and Adria down for a talk. “She said, ‘It’s up to you guys. If you want to, you can call us Mom and Dad,’ ” Simone remembered. Ron and Nellie were the first to introduce Simone to the sport of gymnastics. 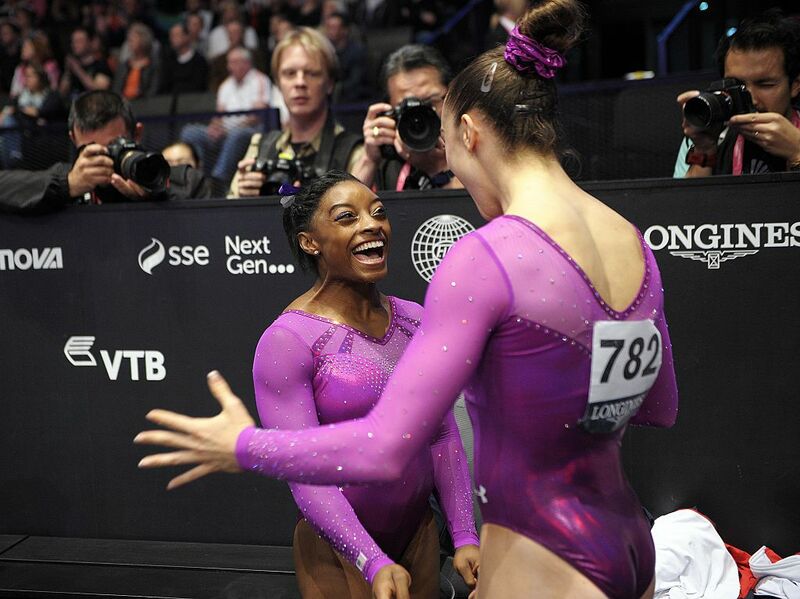 After a year at a local Texas gym, Biles was spotted by trainer and former competitive gymnast, Aimee Boorman, who has since overseen her meteoric rise. Her parents also introduced Simone to her Christian faith. She attends mass with her family every Sunday when she is not competing. Simone prays regularly and carries a rosary that her mother gave her. 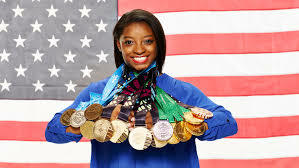 It was Simone’s grounding in faith and a loving family that has allowed her to reach such super-human heights. Her grueling training routine has always been supported by her mother and father, who are with her every step of the way. Now go get ’em Simone!